Follow your instinct too, a big dog needs a BIG CHEW! Thanks to great feedback we are adding information, AS A GUIDE ONLY to assist with your decision making. 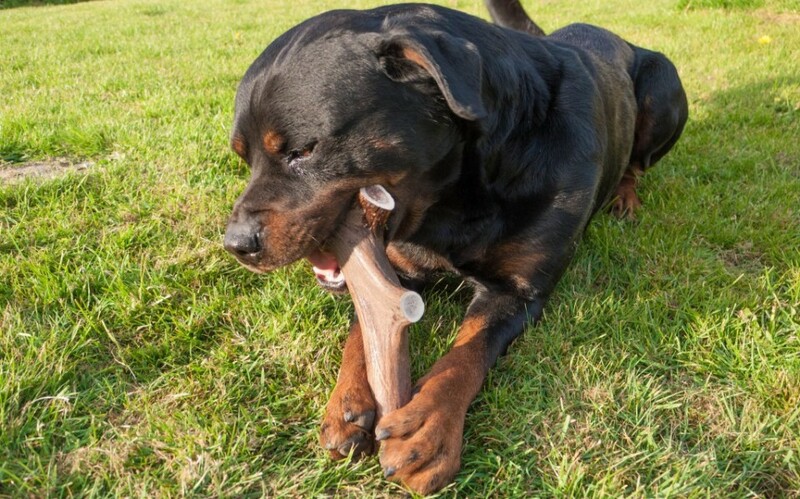 Make sure the size you buy fits the size and bite force of your dog. Supervise your dog when chewing and remove any small leftovers. Remove the chew from time to time to relax jaws! 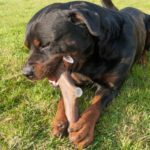 Packed with stacks of nutrients and minerals your four-legged friend will spend months chewing, comforting and and licking. They love getting to the marrow! Our longest lasting chew has lasted since we started trading, going well so far then! Dog Breed Size Guide for Staglers to help you. Medium – Recommended for breeds such as , Keesond, Cocker Spaniel, Beagle, Pug, Whippet, Jack Russell, King Charles Spaniel, Border or Fox Terrier, West Highland Terriers. Lazy – small and medium and large – Ideal for older dogs and puppies but generally loved by all.